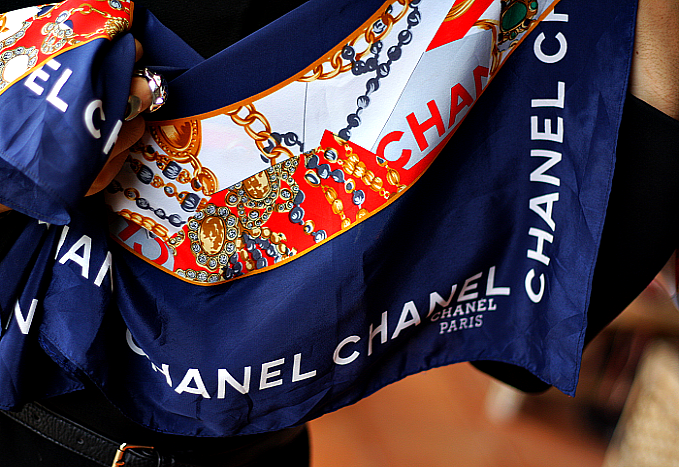 Wow... It´s a amazing scarf of silk. Marvelous colours. 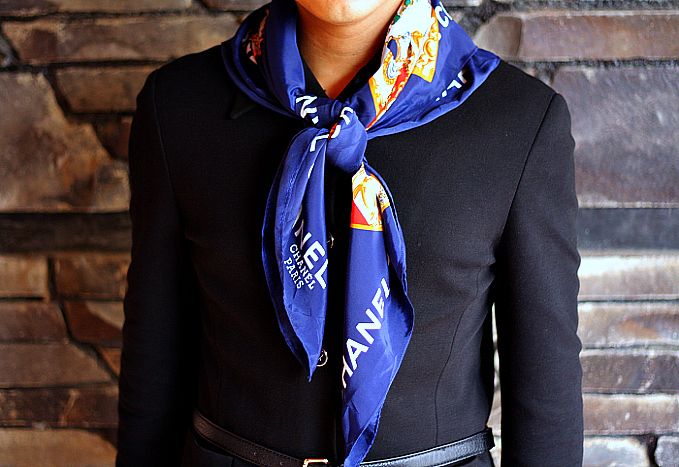 Beautiful silk scarf... looks perfect... (also the rest of the styling gives special attention to your scarf...) love it! Hey! So great blog u have) I'm follow u, follow me back? love the scarf and your outfit looks great as well!!! 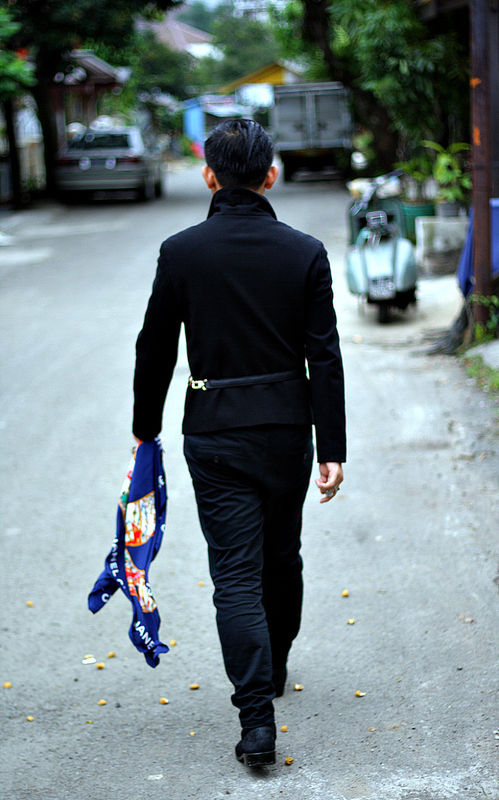 OMG Love this scarf.. its so fantastic, love it !!! 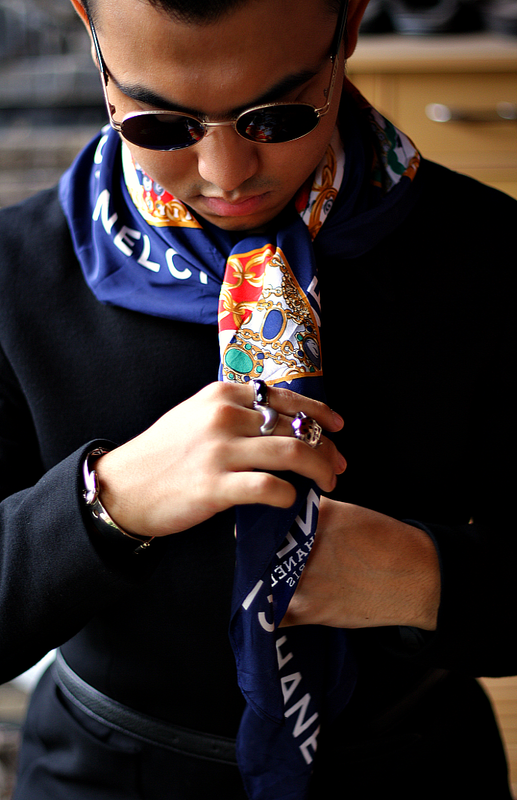 i love the color of the silk scarf, you look awesome!